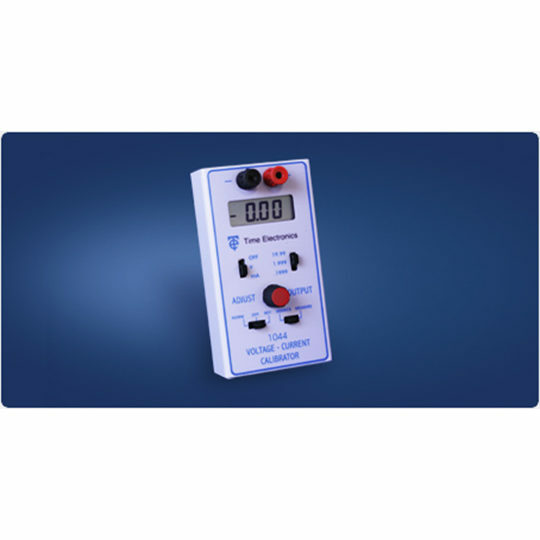 A precision handheld calibrator that can be used as a general purpose current and voltage source. 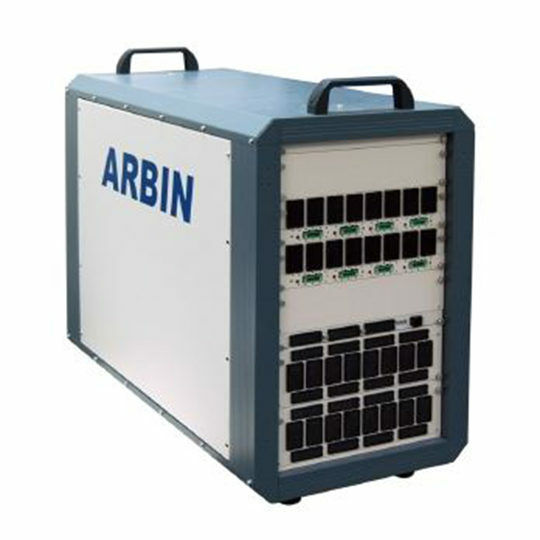 High performance and simple operation make it suitable for test engineers, R&D, service, and calibration technicians. 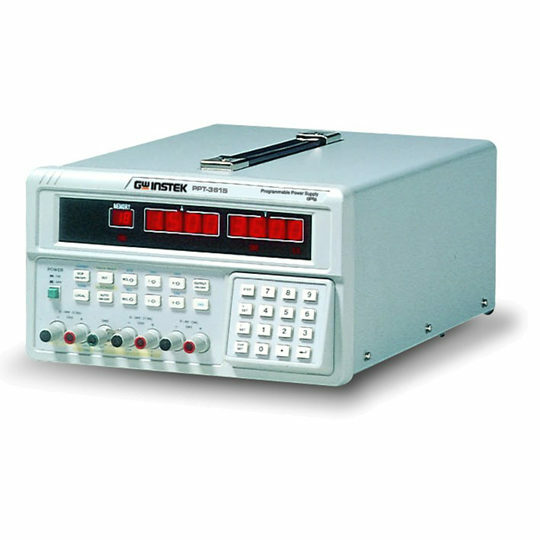 Offering both versatility and practicality the 1044 can source and measure voltage and current. The 0.05% accuracy is ideal for simulation and calibration in most engineering applications. 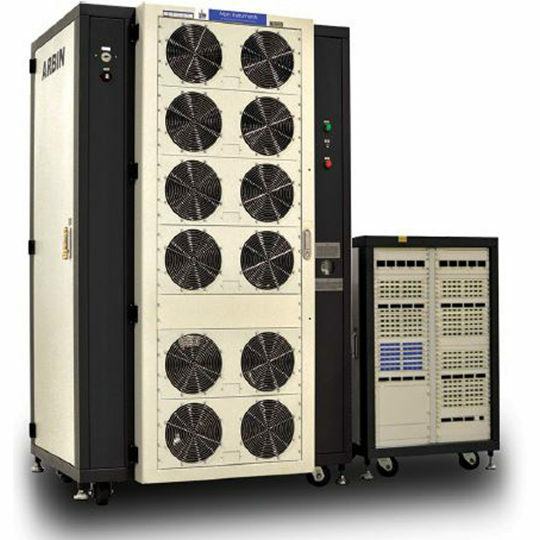 The 1044 combines the advantages of digital accuracy with analog control. Progressing from the familiar functions of the 1030 calibrator, the 1044 offers more ranges, better accuracy and the ability to measure as well as source. The large, easy to read LCD display shows the actual output, even when the connected load exceeds the specifications. This important feature eliminates the risk of large errors when connecting to unknown loads. The display also indicates if the battery becomes critically low. In the source mode, voltage up to 20V and current up to 20mA are generated in three ranges. When in current source mode the 1044 has a high 24V compliance voltage which is ideal for powering process loops. In the measurement mode, the range and function can be easily selected, with the measured input accurately shown on the LCD display. The 1044 is housed in a pocket sized, ABS case and comes with a leatherette carry case containing a compartment for storing test leads. Connections are by standard 4mm plugs or by simply clamping the wires under the terminals. A single 9V battery powers the unit or an external 12V DC power supply may be used which disconnects the internal battery. Common use of the 1044 is to simulate a transducer or measure the current flow in a transducer loop. 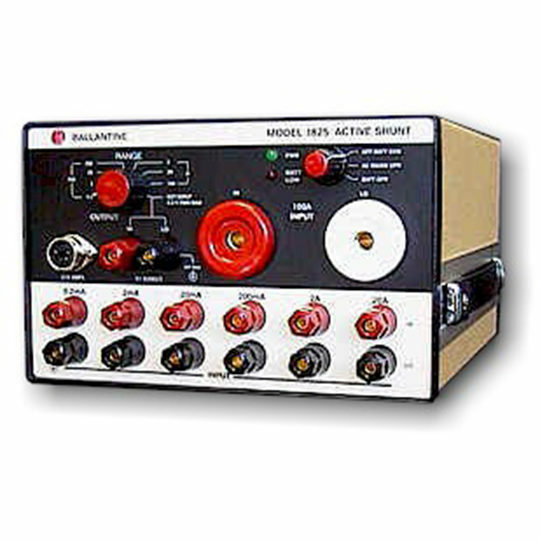 The 1044 can be used to check a 4-20mA system in either source or measure mode, with the 24V compliance voltage powering the loop when current source mode is selected. 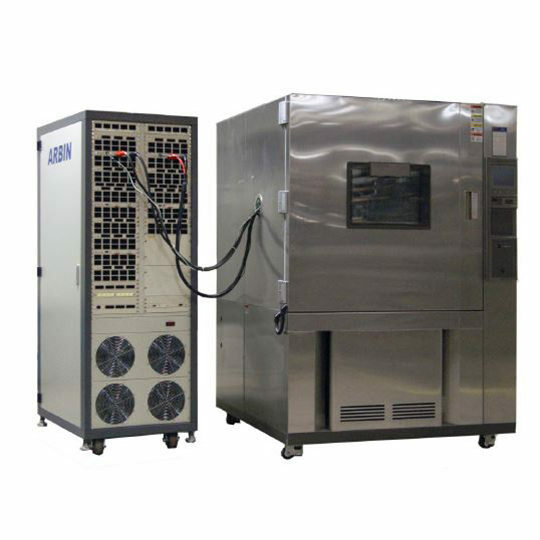 In the source mode, the 1044 may be used to calibrate meters, thermocouple indicators, data loggers, for signal injection, semiconductor characterisation, or as a backing off source. In the measure mode, the 1044 may be used in the same way as a DMM, checking DC voltages and current over 3 ranges with excellent resolution and accuracy.